Explore Europa-Park, one of the largest theme parks in the world! 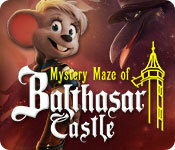 Five friends walk through the ancient Castle Balthasar and they enjoy a fabulous day together filled with stunning rollercoaster rides, spectacular shows and lots of fun. While taking a break, they step on a hidden trap door and find themselves beneath the castle. Venture through the mysterious maze of forgotten dungeons. 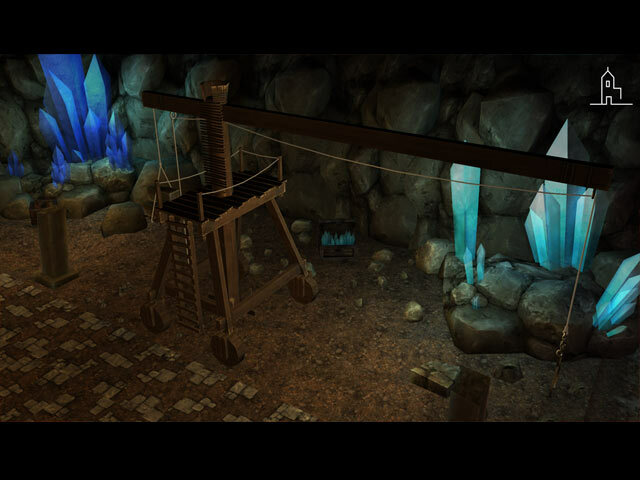 Beware of the "Nightgrabber,” that is trying to keep them in the dungeon and putting obstacles into their way. 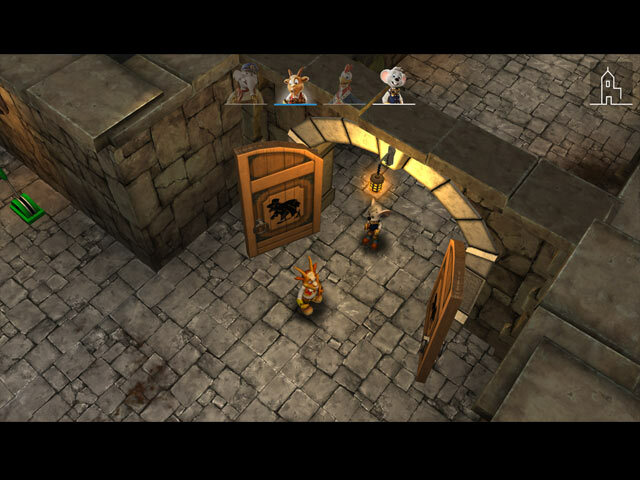 Work together to escape Castle Balthasar. Friends always manage because they stick together, no matter what!